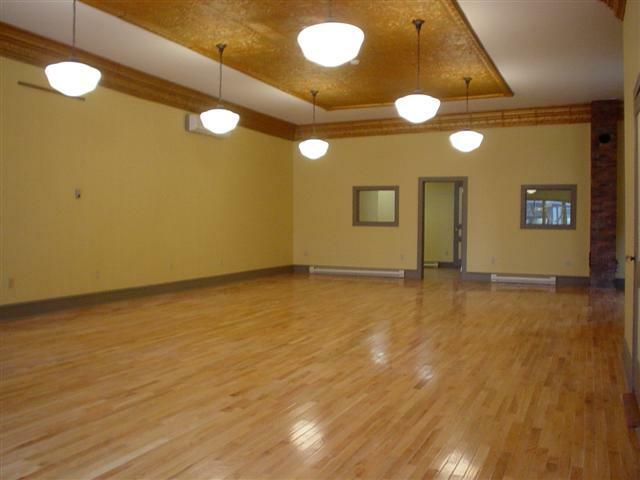 The space has a huge showroom with an area for stock storage along with a private office to view the whole sales floor. 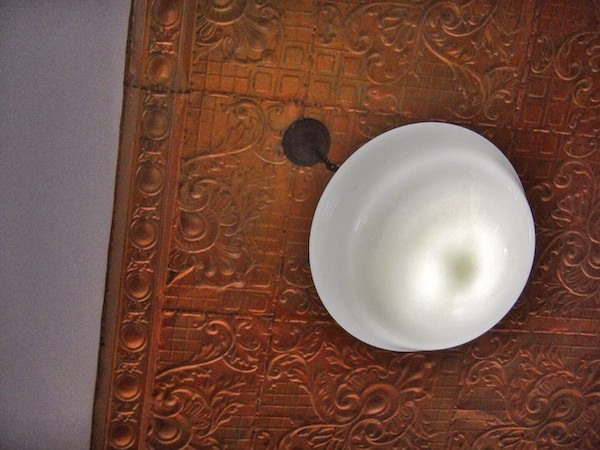 KNICKLE STUDIO a/k/a Lewis A. Hirtle Photography Shop is valued as an example of commercial architecture dating from the early twentieth century, for its long use as a photography studio, and as an integral part of the Lincoln Street streetscape. 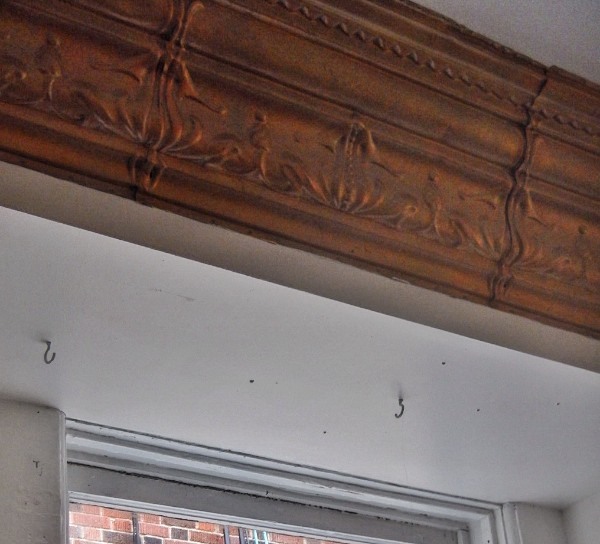 Built in 1906, the building was used as a studio by Lewis Hirtle, a well known local photographer. Hirtle’s photographs are still recognized locally as he visually recorded much of turn-of-the-century Lunenburg. 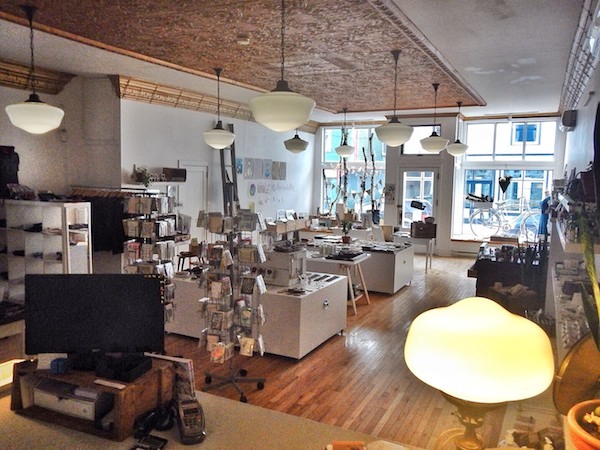 Except for a period during World War II, the shop continued as a photography studio until recently, first under ownership by Hirtle’s son Archibald, and then as Knickle Studio. Significantly, the owners of Knickle Studio also accumulated a large collection of Hirtle’s photos and displayed them at the shop. 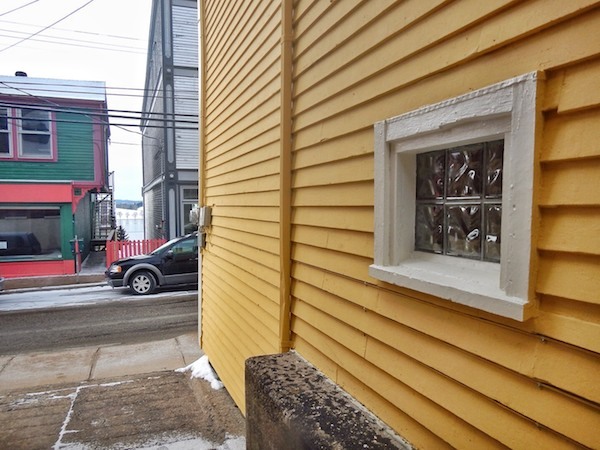 During the Second World War, the building was home to the Prince Olav Cafe, a restaurant whose name reflects the large Norwegian community that was situated in Lunenburg during the war years. Subsequently it became home to Johnny Knickle’s studio. 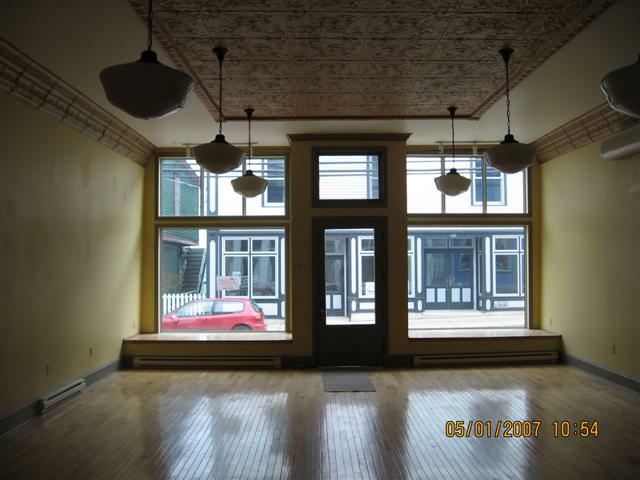 The storefront has not been substantially altered and detailed ornamental work around the doors, windows and eaves has been maintained. Along with many of its neighbouring storefronts, the streetscape provides an excellent illustration of how Lincoln Street’s business district looked at the height of its growth a century ago. 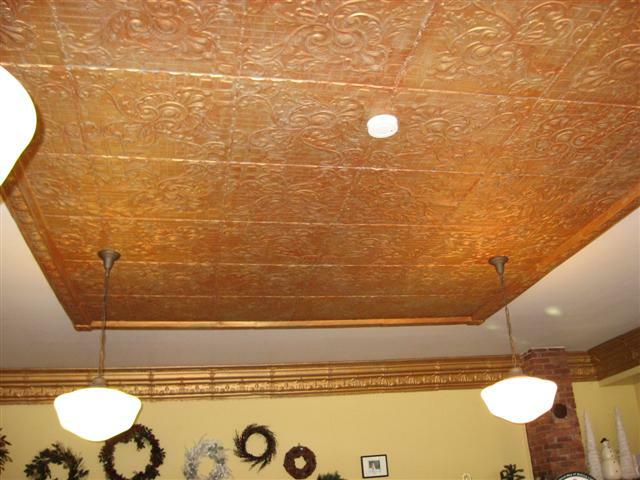 Souce: Heritage Designation File 66400-40-30, Town of Lunenburg. 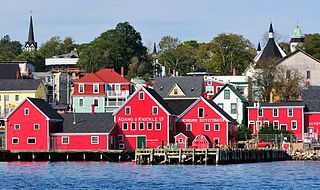 Lunenburg, NS, a UNESCO World Heritage Site, National Historic District, winner of the Communities in Bloom most beautiful small town in Canada, Prettiest Painted Places in Canada, Port City of the Year and Society of American Travel Writers’ awards. Picturesque Lunenburg lies nestled along the scenic shores of southern Nova Scotia one hour from Halifax and the international airport. Experience our way of life and work amidst historic architecture, attractions and amenities. 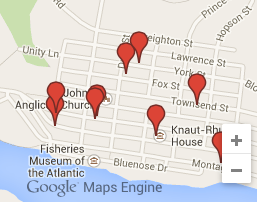 Lunenburg is truly a walking town, with everything centrally located and just a short distance from one another. 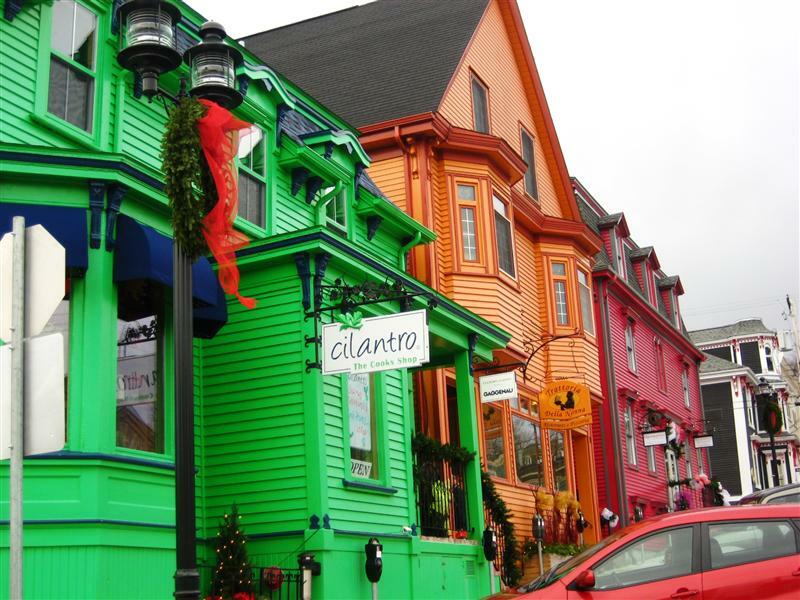 Stroll past the colourful heritage properties (in case you’re wondering, Nova Scotia’s fishing towns often painted their homes bright colours so as to be easily seen from the water), visit the many gift and artisan shops scattered throughout the town or enjoy an ice cream along its boardwalk. If the steep hills seem intimidating, you can take a horse and carriage ride with a driver who will gladly point out all of Lunenburg’s famous sites. 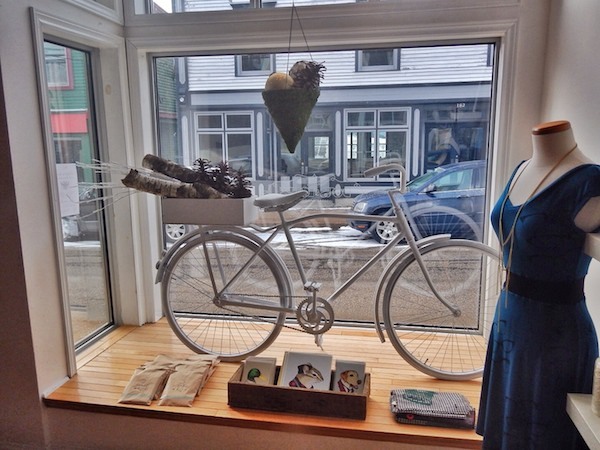 Lunenburg is also a haven for many artists who find inspiration in its surrounding beauty. Throughout the summer, the town hosts art festivals that showcase local artists’ range of media and subjects. 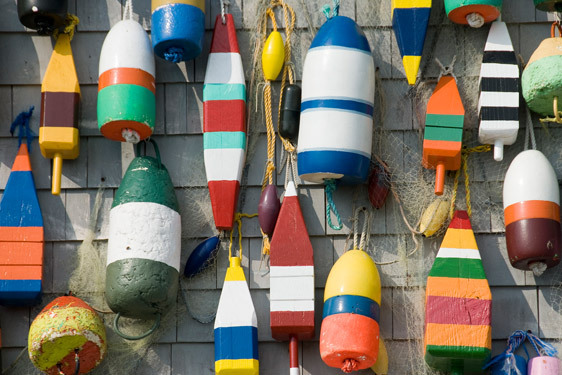 July includes the Lunenburg Street Festival and Art Walk and the Nova Scotia Folk Art Festival, while the Lunenburg Folk Harbour Festival takes place in August, featuring traditional and contemporary folk music from around the province and region.